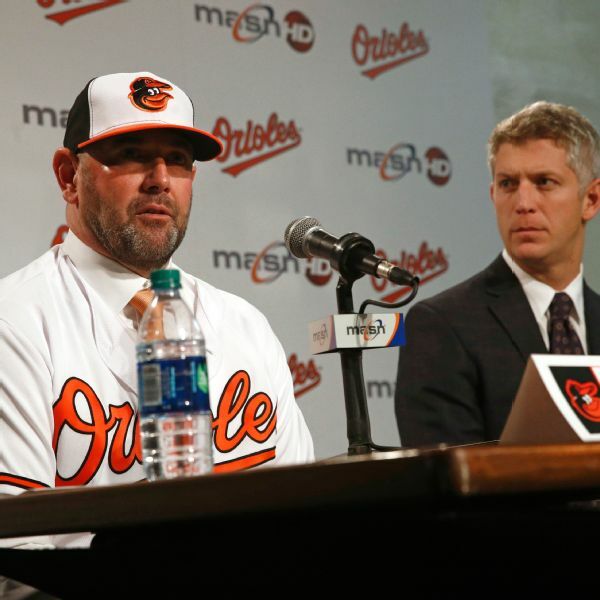 Major League Baseball made game-calling more difficult for catchers when it changed the rules governing mound visits. 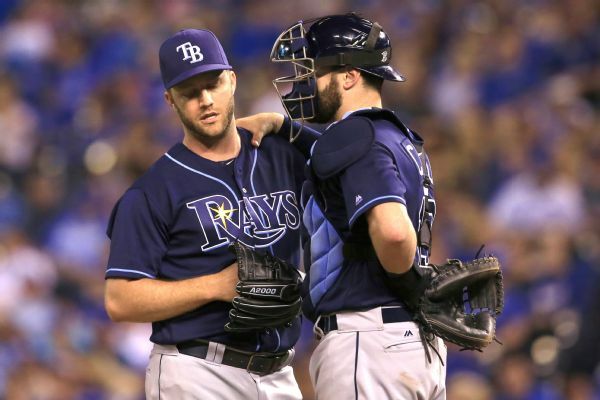 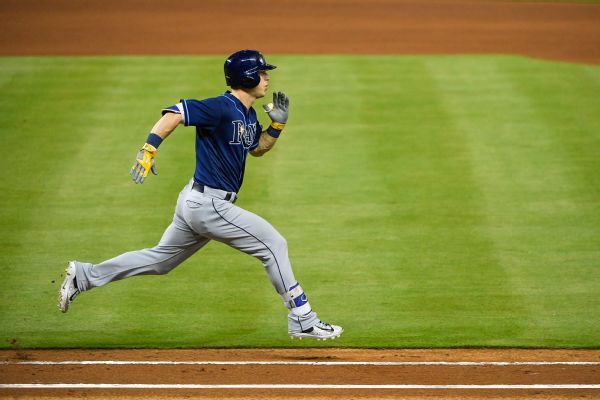 For backstops with the Tampa Bay Rays, things got even trickier when the club announced plans for a four-man rotation to open the season. 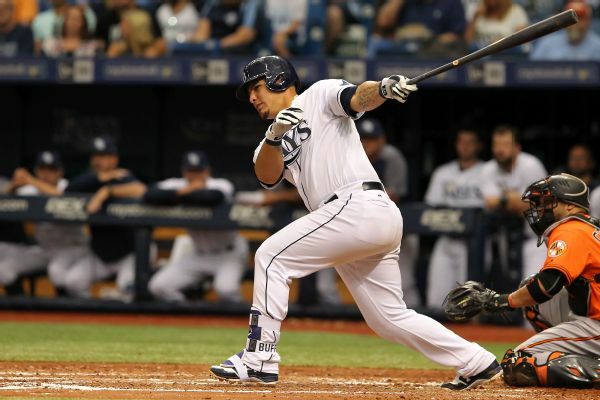 Rays catcher Wilson Ramos was removed from Monday's game in the fifth inning after a broken bat struck his helmet. 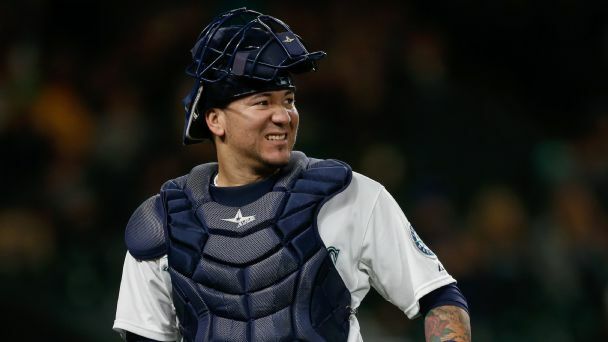 The Tampa Bay Rays have acquired catcher Jesus Sucre from the Seattle Mariners for a player to be named or cash. 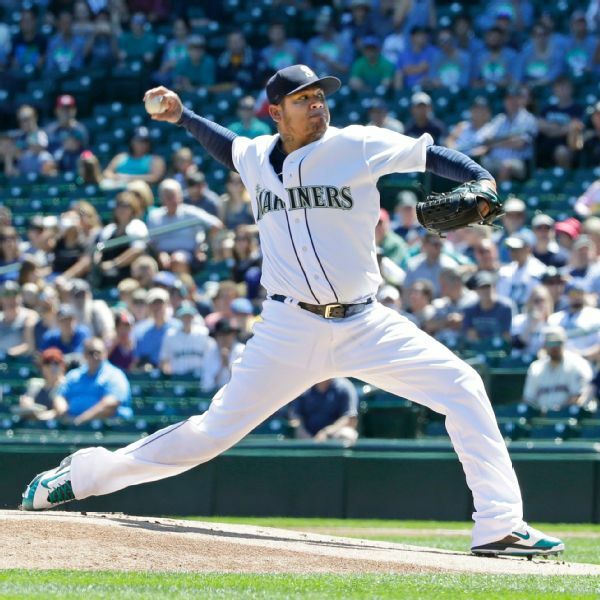 Felix Hernandez has rejoined the Mariners after being on the DL since May 27 with a calf strain. 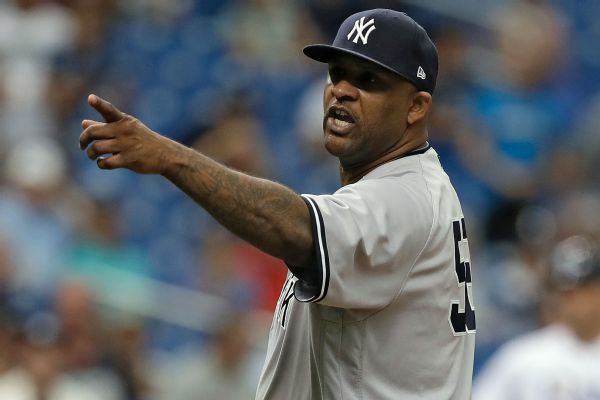 He was set to start Wednesday against the White Sox.